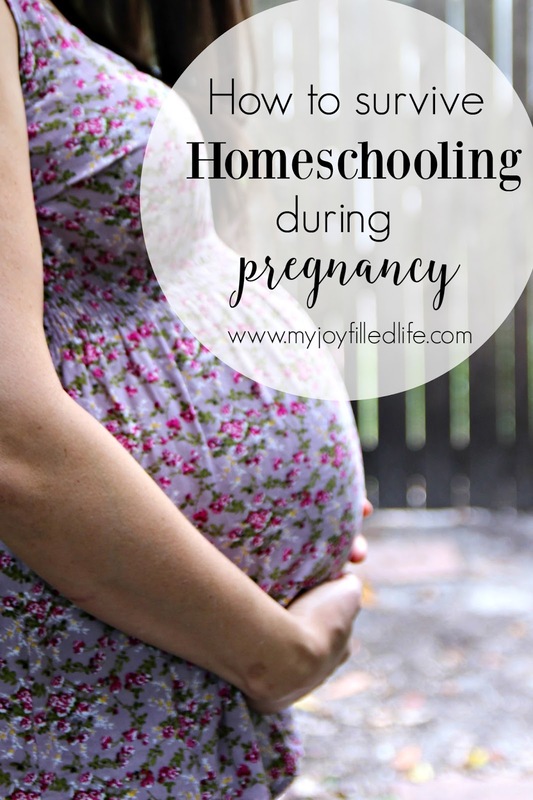 Homeschooling can already be challenging on it's own, add in pregnancy to the mix and it takes homeschooling to a whole new level. Although it can seem daunting growing a life inside of you and teaching your children, it is possible! I am now in the last leg of my 6th pregnancy and homeschooling a 1st grader, 4th grader and 6th grader and have a 4 year old and a 2 year old. A lot of things change around here during my pregnancies. Thankfully the kids are pretty good at adjusting and I am learning to give myself a lot of grace. Hop on over to My Joy Filled Life to read the rest of the post!! !